A day on the harbor ! Have a day in Luleå and unsure what to do? Think water! 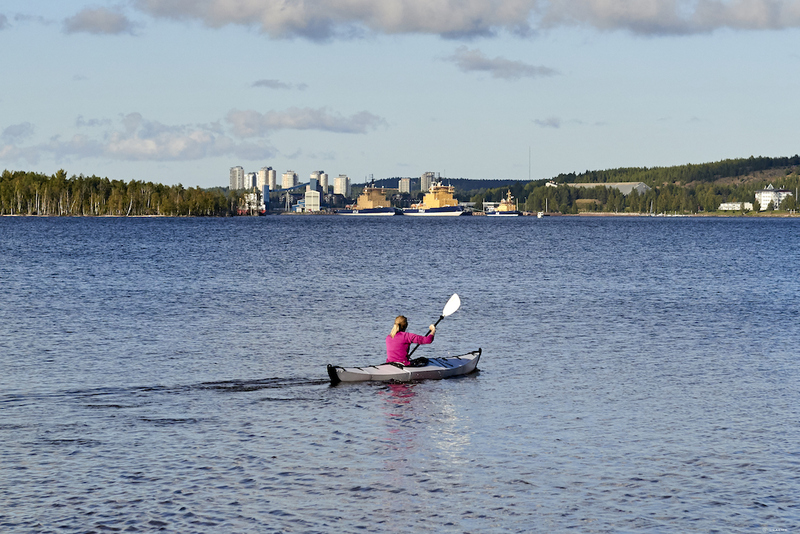 Luleå has a fantastic harbor area and coastline to explore. We start in town at the south harbor and take a kayak to a nearby island. After a stop for a drink and snack we continue along the coastline of the city pointing out many local beaches to explore later !